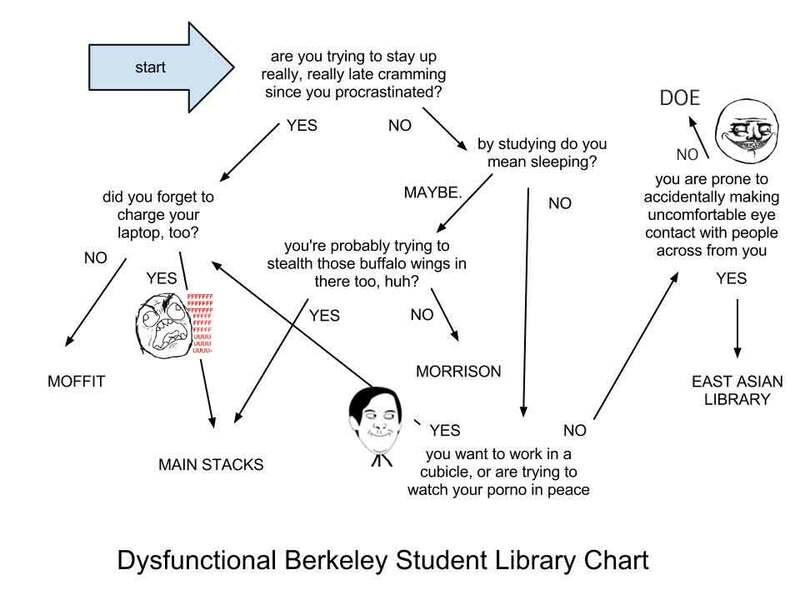 If you’re so dysfunctional to need to use the above chart, you probably won’t benefit this late in the semester… So we hope that you’ll at least feel more productive with the help of this graphic. Happy procrastinating! Thank you for another informative web site. Where else could I get that type of info written in such an ideal method? I have a challenge that I am just now running on, and I’ve been on the look out for such information.